eLearning bulk enrolments are purchased in the form of vouchers from the shop. Once purchased, voucher codes will be sent to you via email and they can be distributed. The voucher codes are for single-use only and expire 12 months from their purchase date. To enrol in an eLearning course, each user simply needs to visit the eLearning course (link provided along with the voucher email) and enter in their voucher code when prompted. Discounts apply for purchases of 11 or more vouchers except for MHFA for Tertiary Students. If you would like to purchase more than 100 vouchers, please contact us directly. See eLearning bulk enrolment pricing. Organisations will need to pay an Instructor separately for their face-to-face session. Alternatively, the Instructor may provide the vouchers and incorporate the cost into their overall fee. To complete the eLearning component of a Blended MHFA Course you will need to register with MHFA. Please ensure you use your personal email address. Once complete, you will be sent an email to activate the account (check your junk/spam folder). Login and setup a password. Scroll down to 'How do I enrol?' and click the link. Complete and add your unique voucher code. Congratulations! You are ready to commence the eLearning component of the Blended MHFA Course. 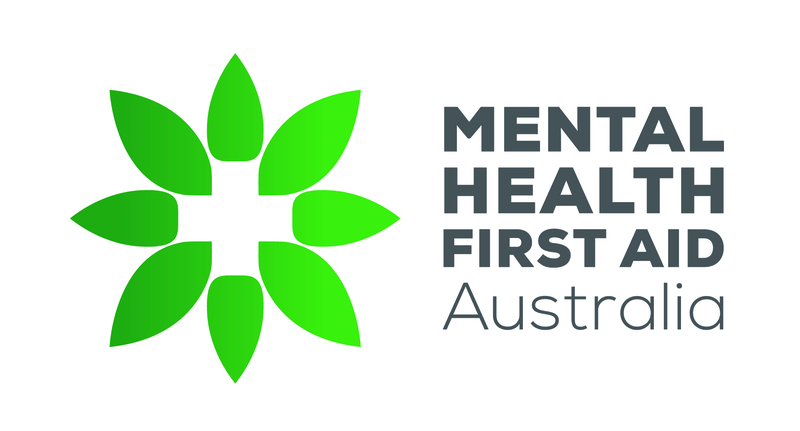 If you require assistance or encounter any issues, please email techsupport@mhfa.com.au or call 03 9079 0208. After you have completed the eLearning component, you will need to coordinate a time with an Instructor to undertake the half-day face-to-face session of the Blended MHFA Course. Once you have successfully passed the online assessment that follows the face-to-face training, you will be able to download an MHFA Certificate of Accreditation which is valid for 3 years.